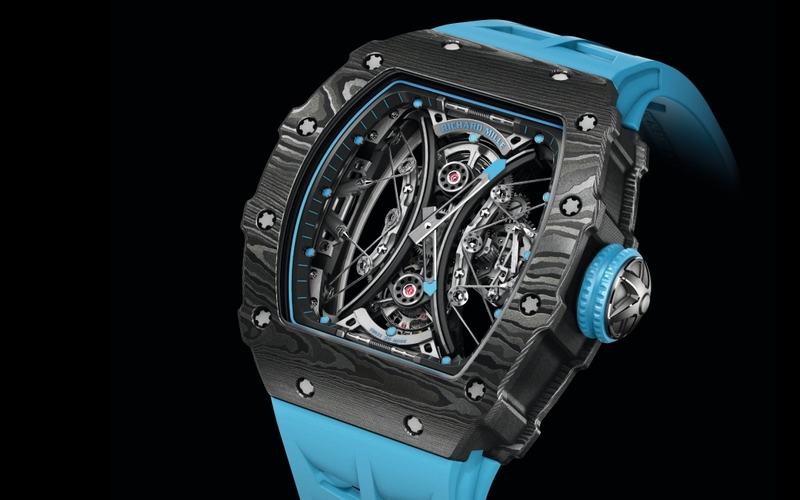 This summer Richard Mille introduced the RM 71-01 Automatic Tourbillon Talisman in ten limited edition variations – the pieces combine the cutting-edge fine-watchmaking skills of Richard Mille and the unique sculptural qualities of fine art jewellery. 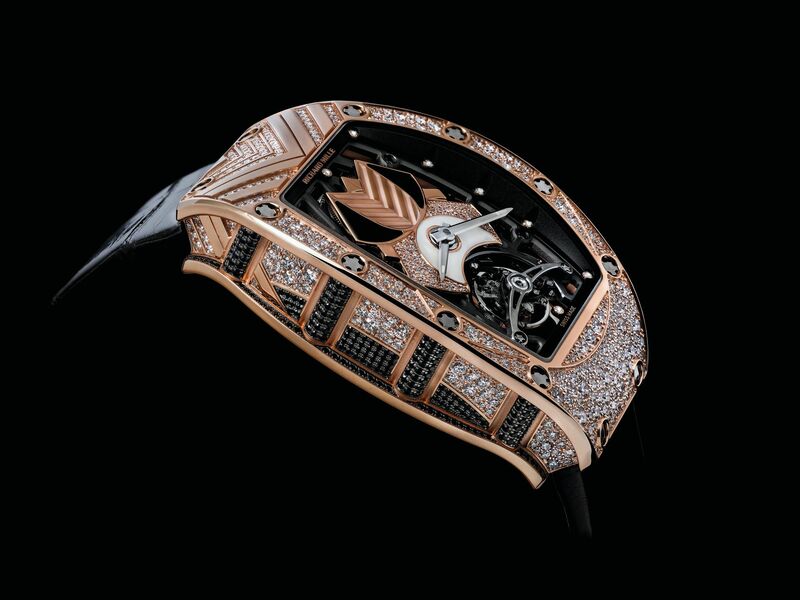 In 2005 Richard Mille appeared a bit unexpectedly in the world of ladies’ watches, surprising everyone with the RM 007 model. 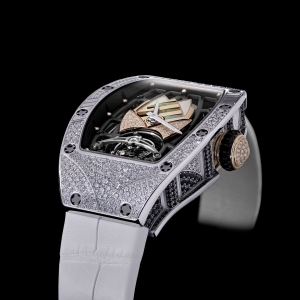 Richard Mille puts an emphasis on creating women’s watches that are not only jewelled timepieces but are designed and produced with great attention to technicity and feature technical innovations, such as their first automatic in-house caliber (for the RM037), and their first flying tourbillon (for the RM 19-02). In 2017 the women’s collection was responsible for 25% of turnover for the brand, and a third of all production – their aim now is to increase this to 35-40% in the coming years. 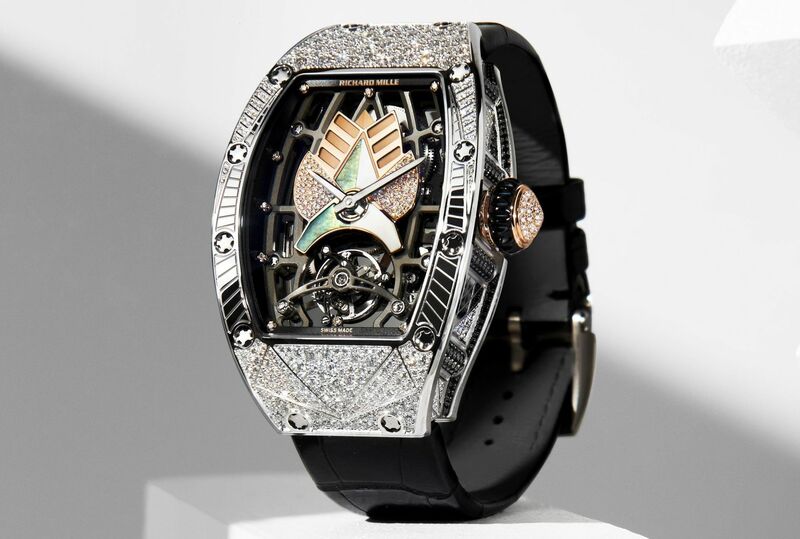 Now Richard Mille is taking a step in that direction with the Automatic Tourbillon Talisman collection, which cultivates a truly feminine stlye, precious metals and stones evoking the world of fine jewellery, all the while preserving the brands signature style codes. It was Cécile Guenat – originally a jewellery designer, now Ladies’ Collection Director – who took on the challenge of creating this collection fusing the world of fine jewellery and the technical precision and prowess of the brand. She was given great freedom in dreaming up the collection, drawing inspiration from Art Deco, Bauhaus and tribal geometrically-shaped masks and sculptures (hence the resemblance to the protective talisman). “My work is the fruit of very different influences. In designing this collection, I drew not only on Art Deco, but on the Tribal arts—masks, African sculptures, etc.—whose impact on all great modern and contemporary artists has been enormous.” – as she describes. 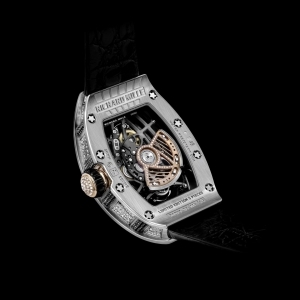 Ten interpretations of the Talisman case and dial designs have been created, each produced in an edition of just 5 pieces. 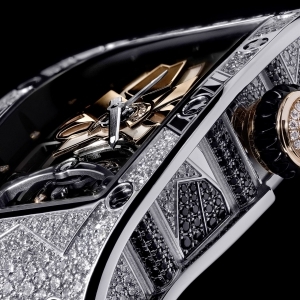 Decorated richly with neutral-toned gems, such as diamonds, mother-of-pearl, onyx and sapphire, the timepieces combine many gem-setting techniques, snow-setting for the background and also keeping some metal visible to create surfaces of light. 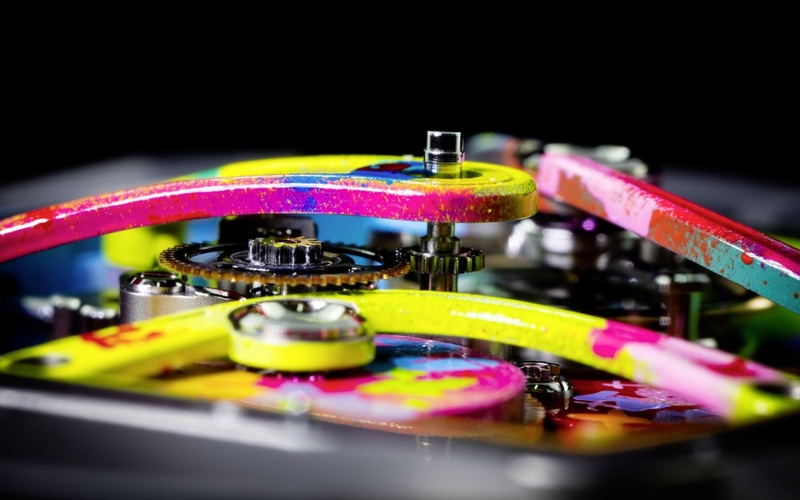 Salvador Arbona, Technical Director for Movements, explains facing and overcoming the great challenges of creating an automatic tourbillon movement that could fit into the slim, curved case while also living up to the standards of performance in terms of chronometry, self winding and shock resistance. 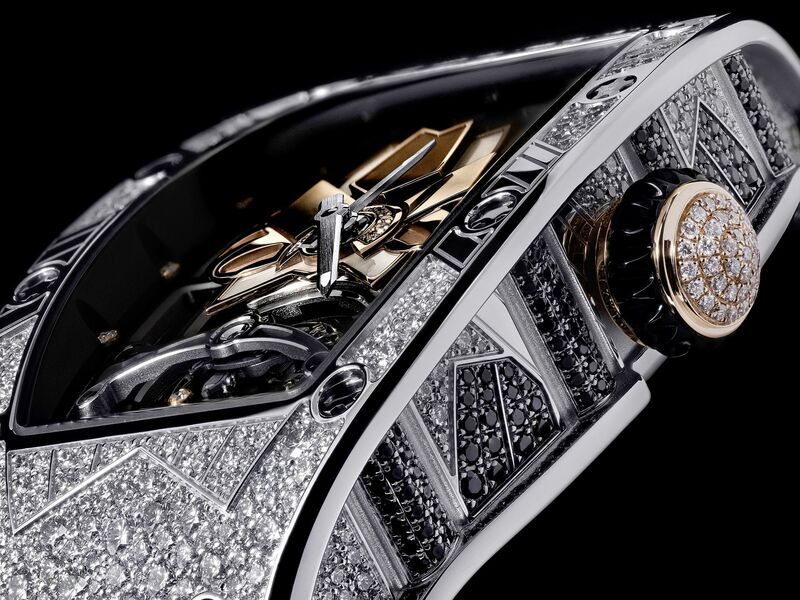 The process resulted in the eighth in-house movement of the brand: the CRMT1 calibre, weighing only 8 grams, and serving as an integral part of such a resistant, technical and feminine timepiece. 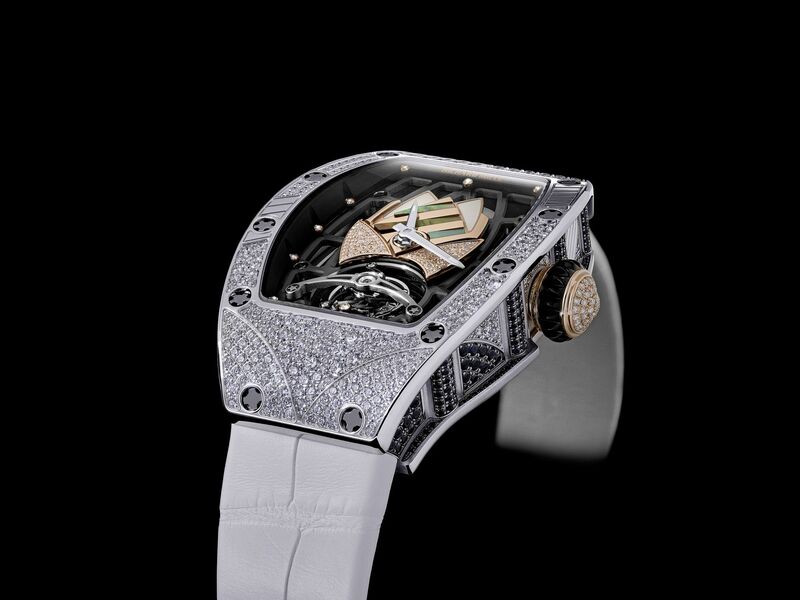 The Candy Shop of Richard Mille Richard Mille shuck up their last SIHH appearance with the mouth-watering Bonbon collection. 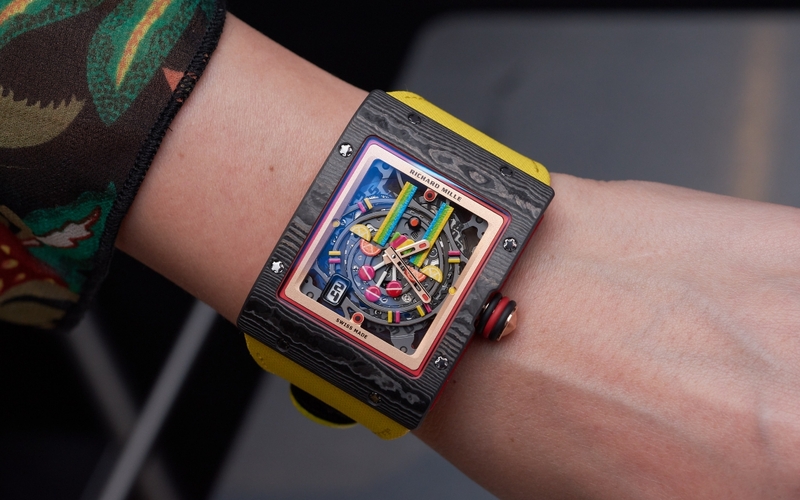 We put our hands on probably the sweetest and most divisive collection at the Geneva show. 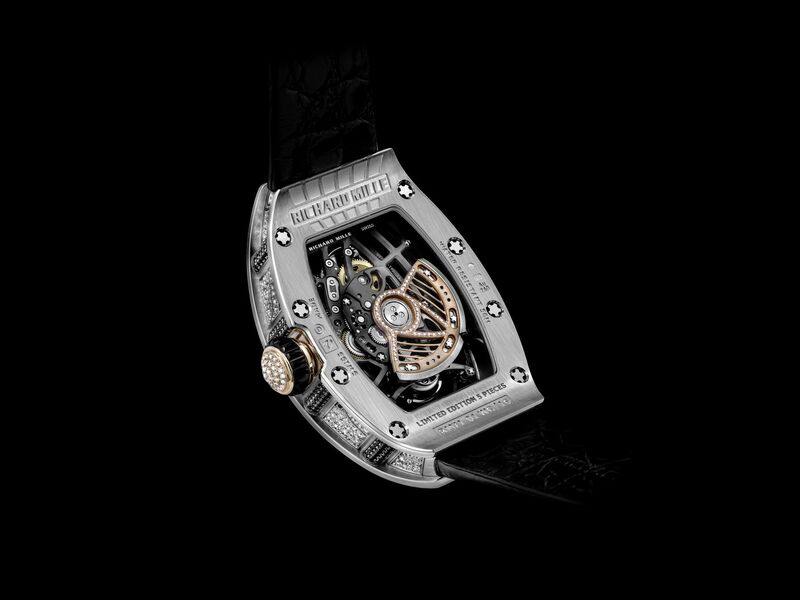 Richard Mille Tourbillon Pablo Mac Donough At the SIHH 2018, Richard Mille presented the RM 53-01 Tourbillon Pablo Mac Donough in the presence of the famous Argentinian professional polo player Pablo Mac Donough.